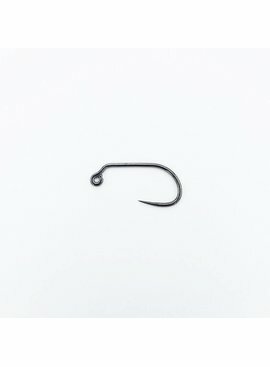 This is a fantastic heavy nymph hook. 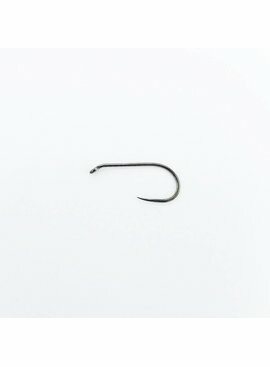 Perfect choice for lake nymphs, traditional ‘wet’ flies and the best egg hook I’ve used. 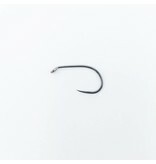 The 2X gape allows room for beads even o a short hook. 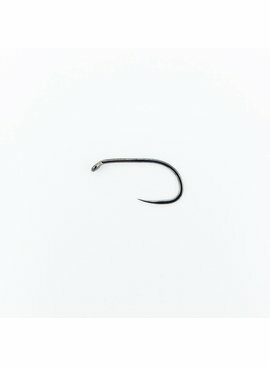 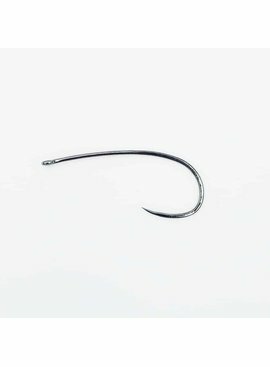 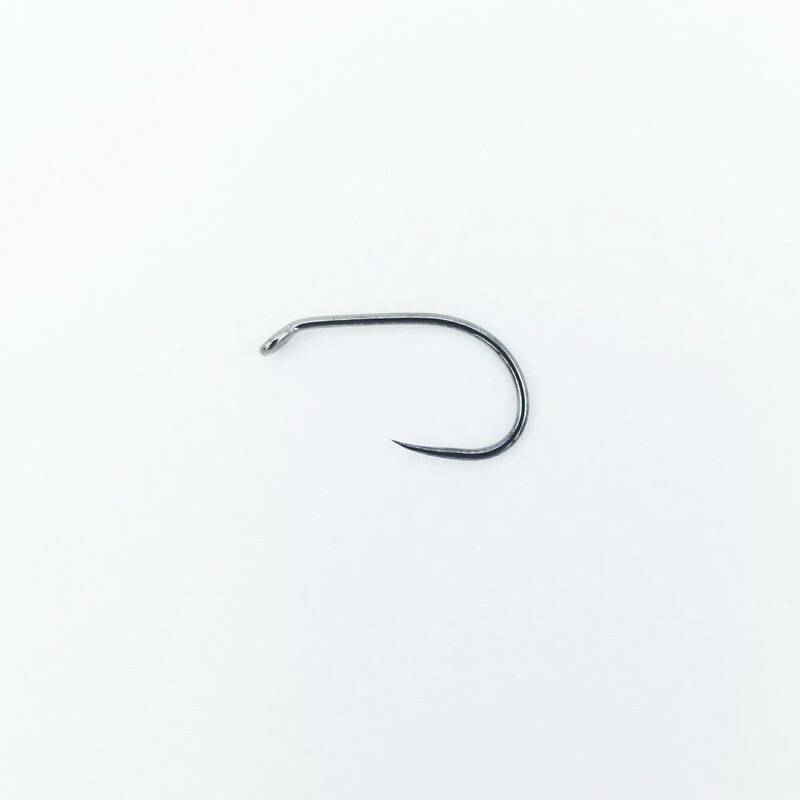 This is a 1X short length hook with a 2X gape. 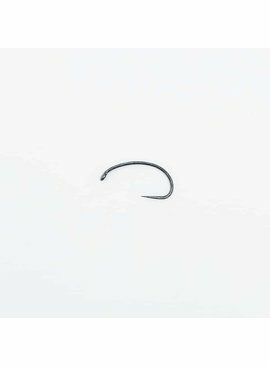 It has a down eye and is formed from a extra heavy weightwire. 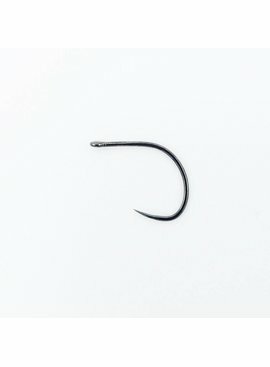 It will initially be available in sizes #6 to #18 with the potential of size #4 in the future.